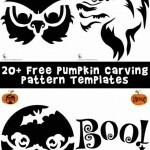 We looooove Halloween and pumpkin carving season! 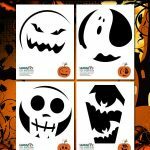 Our pumpkin stencils are some of the all time most popular posts on this site, and we look forward to adding new sets every single October! 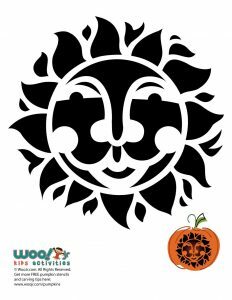 This is probably my favorite new addition for 2018: sun and moon pumpkin carving stencils! 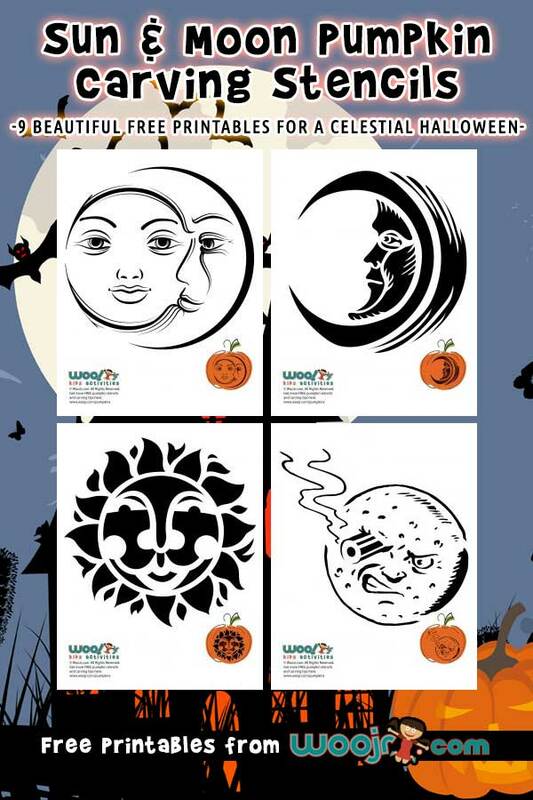 Some of these are combo celestial moon and sun templates, others just moons, or just suns. 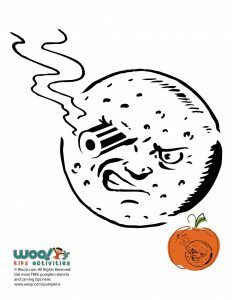 I particularly enjoyed putting together the bullet moon pumpkin from Georges Méliès 1902 movie, A Trip to the Moon. 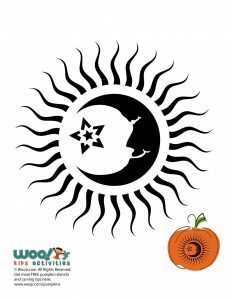 It’s a 13 minute silent movie that was featured within the absolutely beautiful more recent movie Hugo. 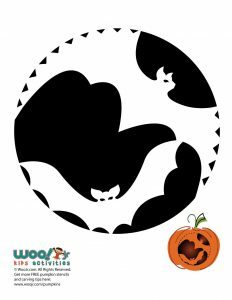 These pumpkin stencils are a little more challenging, and we encourage you to take your time and use the correct tools to carve the designs. 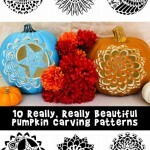 By correct tools, we just mean the tiny serrated orange plastic pumpkin carving knives found at almost any store anywhere at this time of year. 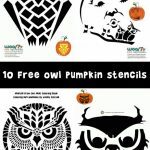 They might seem small and cheap, but they really do the best job at carving small details into the flesh of a pumpkin. 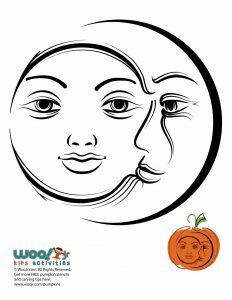 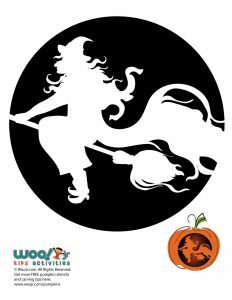 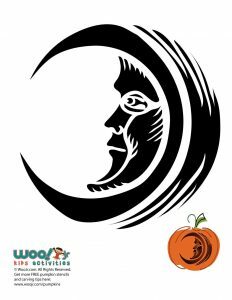 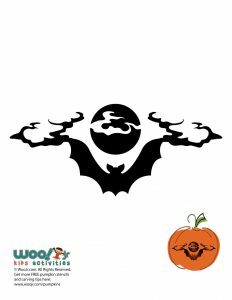 Need to know how to transfer a printable pumpkin stencil to your pumpkin? 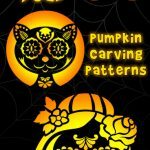 Here’s a quick video tutorial! 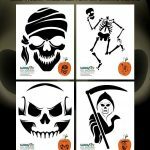 You can also use carbon transfer paper to trace more intricate designs.